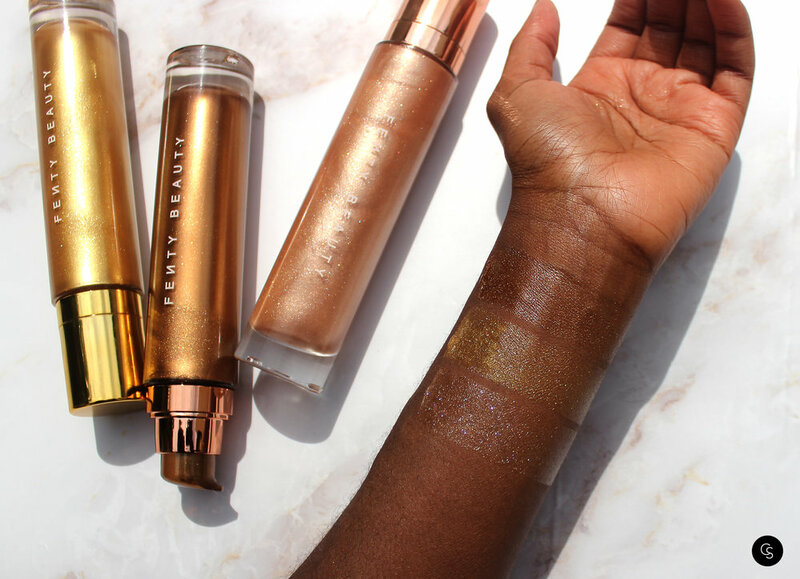 Limited-edition Body Lava is back. This body luminizer leaves skin feeling dewy, and has light-diffusing micropearls with a sheer tint of color designed for all skin tones. 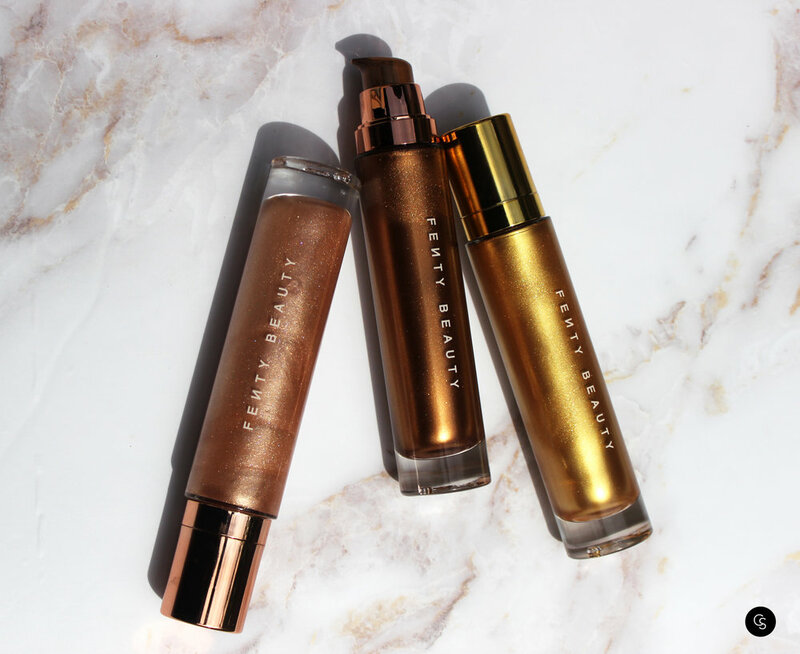 It’s now available in the iconic shade Trophy Wife, plus the original two bestselling shades—Who Needs Clothes?! and Brown Sugar.